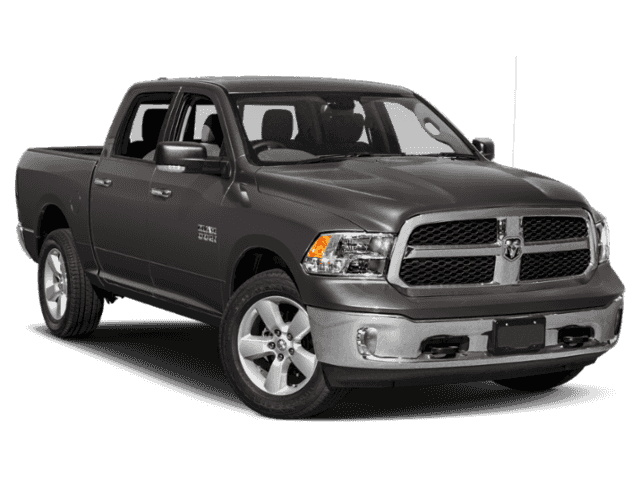 Over $15,500 Off in combines rebates and discounts on Select Inventory 2019 Ram 1500 Crew Cab Big Horn Classic when you finance with Chrysler Capital - on approved financing. All buyers may not qualify. 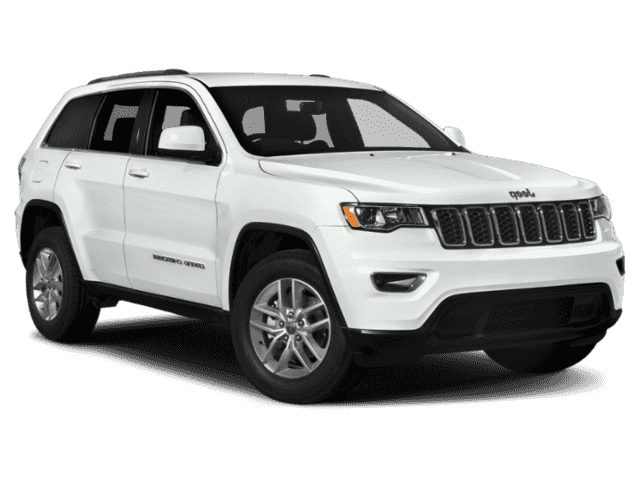 Includes the Denver BC Rebates everyone qualifies for of $8050, plus $2000 in Chrysler Capital Bonus Cash must finance with Chrysler Capital on approved credit - see dealer for details. 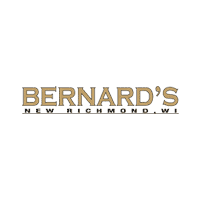 Offer good through 4/30/19 while Select Inventory supplies last. In stock units only. 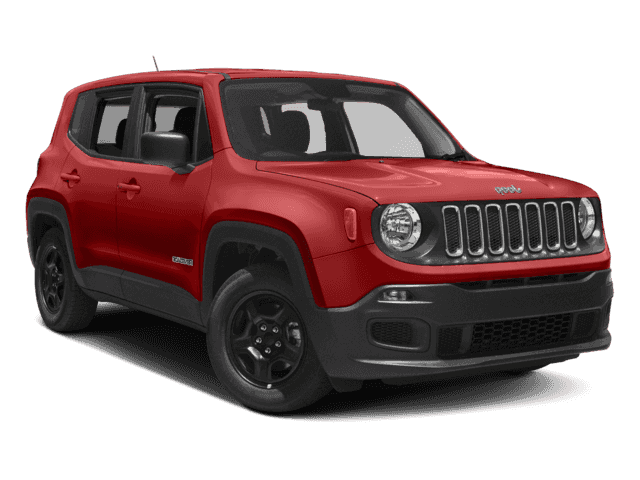 MSRP $25465 - buy for $19,988 plus tax/ licence, registration, and service Fee : combines rebates and discounts on 2018 Jeep Renegade Sports when you finance with Chrysler Capital - on approved financing. All buyers may not qualify. 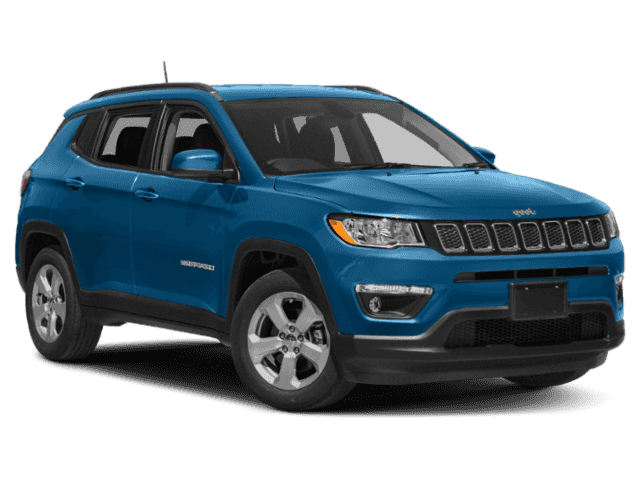 Includes the Denver BC Rebates everyone qualifies for of $2750 plus $500 in Chrysler Capital Bonus Cash must finance with Chrysler Capital on approved credit - see dealer for details. 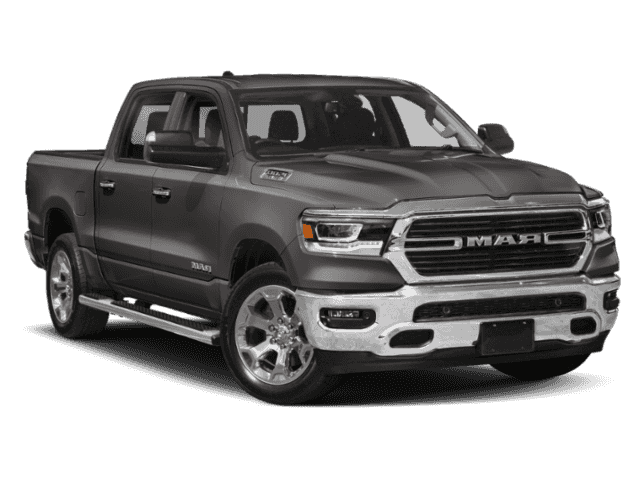 Offer good through 4/30/19 while 2018 Inventory supplies last. In stock units only. 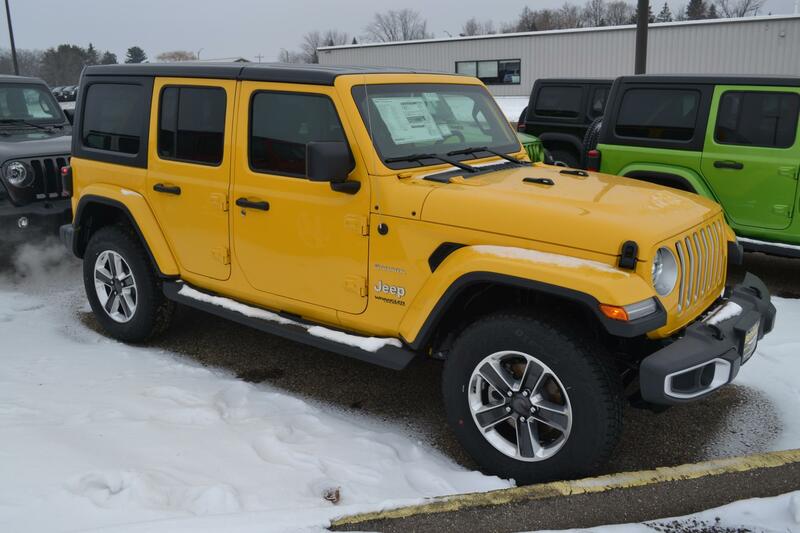 $6,500 Off in combines rebates and discounts on 2018 Chrysler Wrangler Sahara's. 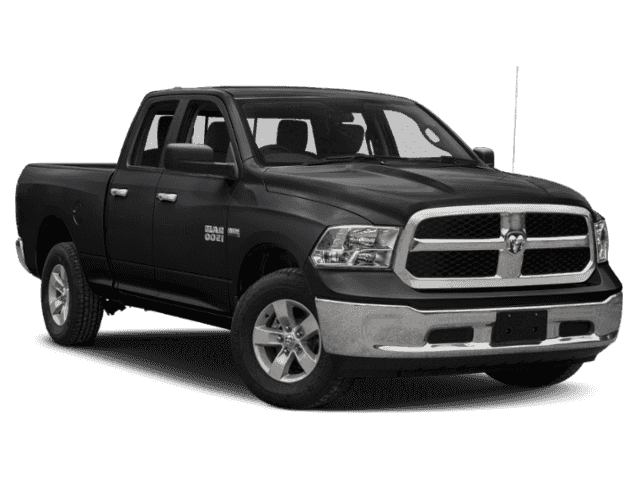 Includes the Denver BC Rebates everyone qualifies for - see dealer for details. 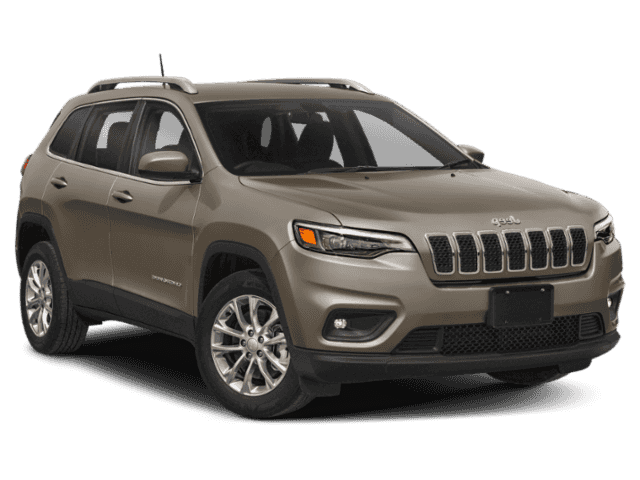 Offer good through 4/30/19 while 2018 Inventory supplies last. In stock units only. 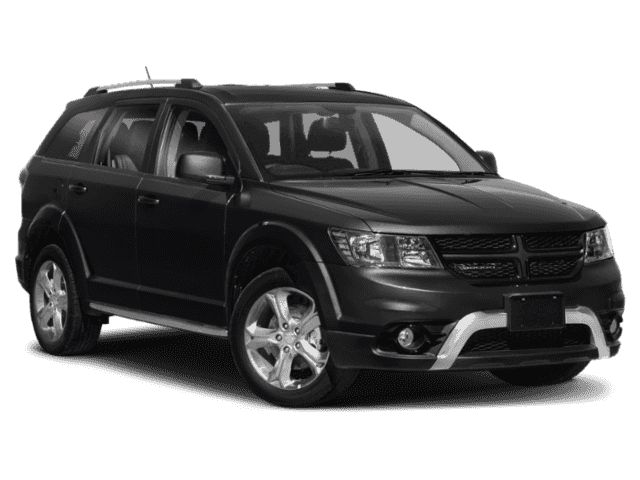 MSRP $25,140 - buy for $19,988 plus tax/ licence, registration, and service Fee : combines rebates and discounts on 2019 Dodge Journey SE when you finance with Chrysler Capital - on approved financing. All buyers may not qualify. 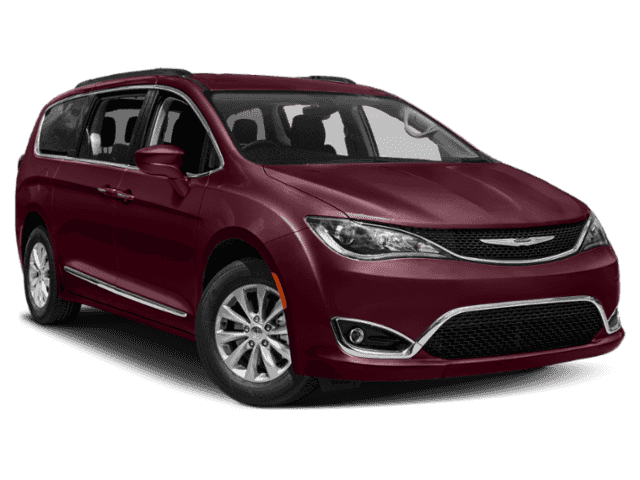 Includes the Denver BC Rebates everyone qualifies for of $2250 plus $1000 in Chrysler Capital Bonus Cash must finance with Chrysler Capital on approved credit - see dealer for details. Offer good through 4/30/19 while Inventory supplies last. In stock units only.